Looking to replace a series from your existing manufacturer? Begin right here. 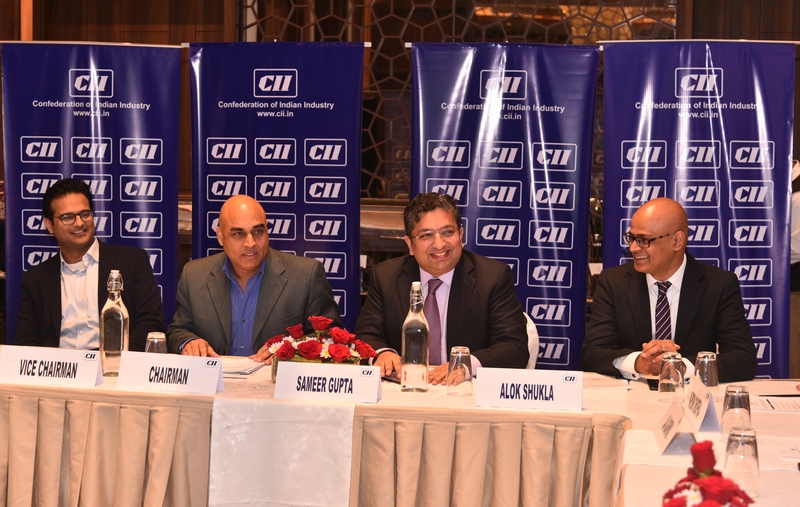 Mr. Vinod Sharma, Managing Director, Deki Electronics, Was Elected Chairman-CII, Uttar Pradesh, On 1st March 2019 At Lucknow. Inverter has become the most common term associated with the white goods electronics industry. Electric motors are the most common and simple machines which find application in almost all appliances which we have today. Important devlopments Of IGBTs (insulated Gate Bipolar Transistors) Over The years have been focused on increasing power handling capility and increasing. The flame proof ULTIMA film capacitor range from Deki provides superior safety in switch/socket type fan regulators. Instead of catching fire or bursting and oozing film, these capacitors fail safely. 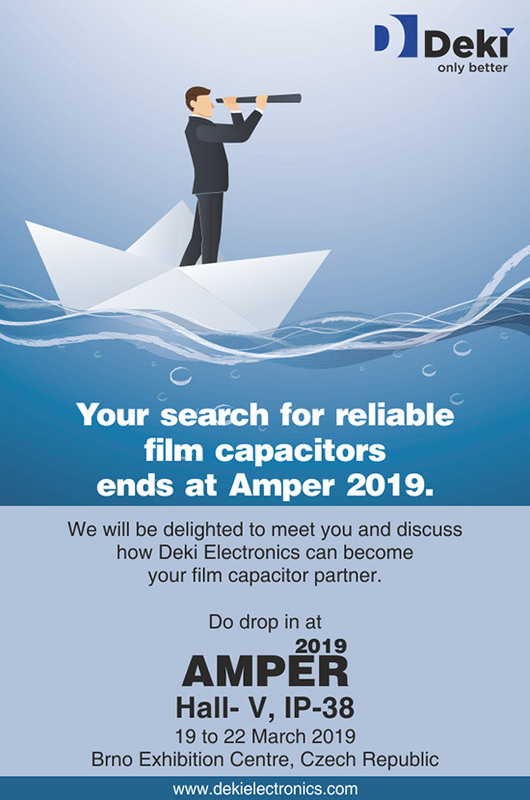 Deki offers extensive range of capacitors for LED application. Technical centre at Deki has developed miniature series of capacitor to be used in LED bulb application, which comes in compact sizes . The high stability Capacitor for Energy Meters from Deki meets a long standing demand of the Energy Meter Industry for a highly stable Capacitor in high humid coastal areas.